Does your drone need GPS? Where is your drone going? There is little question that the addition of GPS to the modern drone has been of great benefit to navigation and flight, but is it required? When we refer to GPS, we are talking about all of the variants, including GPS, GLONASS and more. Join us as we discuss some of the pros and cons of a GPS enabled drone, and some of the alternatives if you’d rather fly a little different. Early drones, and many current toy-class machines, did not come with a GPS module installed. 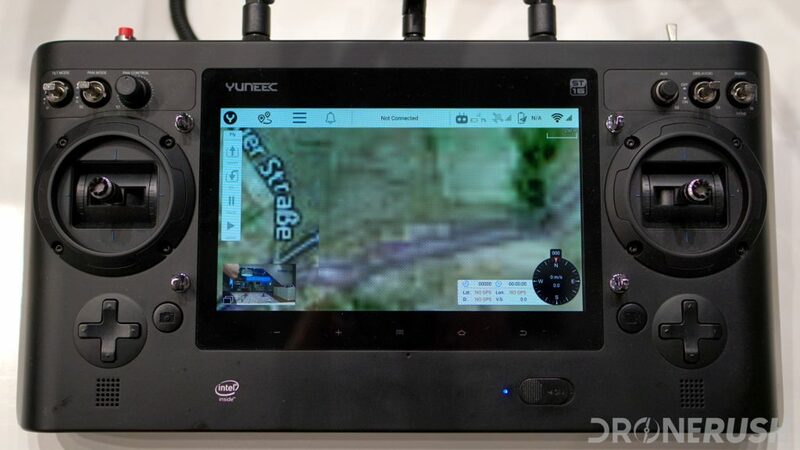 Like most hobby aircraft, you just got a RC controller and receiver to fly your machine. Skill was required to manage flight with these beasts, often more skill than the average pilot cared to develop. Dropping a GPS module into a drone made for an easy method to assist pilots with steady flight. Accurate global positioning wasn’t just reported back to the remote, it helped navigate the drone. This is how most current drones hold a solid hover, they lock onto a fairly precise GPS position and fly themselves back to that spot if they drift out of place. Sticking to a designated height or ensuring you don’t accidentally fly above the 400 foot mark are also functions of GPS. Altitude hold is an important function, I dare say that holding a steady height is the hardest thing to do when you fly manually. Aside from all that, GPS can be used just for reporting, if that’s what you want. Your DJI drone, for example, creates a flight log for you and you can use GPS to help find a crashed drone. GPS goes both ways. Your remote control may also have GPS, if not, it may pull GPS coordinates from your attached mobile device. This way your drone knows where you are, great for an accurate RTH. GPS sounds like a wonder drug for all things that ail drone flight. It’s hard to dispute that GPS makes advanced drone flight possible, but there are some drawbacks. The first point of contention with GPS in a drone is battery consumption. This is a weak argument against it, but is still accurate. Even if the battery consumption sounds negligible, it is still extra drain on your small batteries. Next, cost. No way around it, a drone with GPS not only has more parts, the software to control it is more complicated as well. It upsets us to see a huge price bump when a manufacturer takes an existing drone and adds GPS, but it is worth a little more at least. Complications. I’ve seen issues in several ways with GPS in drones, not the least of which is a simple delay. As most of you know, a GPS enabled device benefits most when it has connection to at least three satellites simultaneously. If I’m not mistaken, DJI drones look for a minimum of seven or eight before the drone reports as ready to fly. No satellite connection? Fly unassisted or you don't fly at all. Not the best options. A delay in gathering those GPS connections can be annoying, but what happens when there are not that many satellites to be found? Simple enough, you either fly unassisted or you don’t fly at all, depending on the software limitations. I may have used the wrong words there, it’s unlikely the satellites are not around, but interference is certainly a reality. I have an area near my old house that is a rock bed with lots of metals, the magnetic interference is beyond what a drone can manage. The same is true if you’ve ever tried to launch from the roof of your car. It can be done, but my Mavic Pro reports too much interference to takeoff. Flying indoors or under a metal roof/bridge can cause a disconnect from the satellites. Not good. 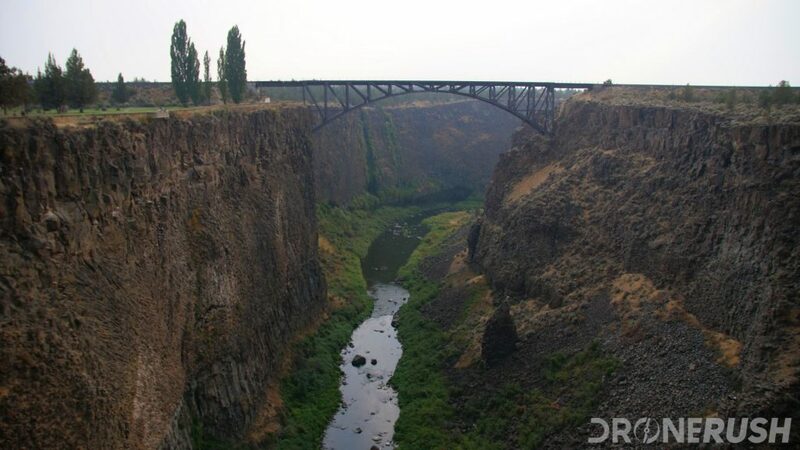 Combine bridges with metal rich rocks… be careful. The last time I flew in a magnetic rich environment, the drone crashed. Reviewing the flight logs, I found that the drone behaved properly, what happened is it thought is was at a specific GPS point, but then as I flew a little higher, it connected to another satellite. The system said “I need to be at Point A,” which it thought it was. Then, a split second later it updated and realized that it was not at that GPS point. Instead of saying “OK, I guess I’m at this new point, I’ll stay here,” it took off like a rocket to get to Point A. In this situation, the drone was unresponsive to the emergency stop button and my control. Or was it?!? See, emergency stop told the drone to stay where it is. It didn’t know where it was, it was supposed to be at Point A, so it accepted the Halt command as Point A – which means it still had to fly to get there. As for controlling it, the drone was still confused about where it needed to be, maneuvering the controls to the left, while the drone was speeding right, changed where Point A was located, but the drone still had to get over to that point. From the middle of the field, boom, it took off over fifty feet, out of control, into some bushes. No harm done to the drone, but I have not taken that thing out since. I don’t trust it. That was a long story, what I hope you got from it is that this particular drone uses GPS as a crutch. It fails to operate without a solid GPS connection and it has no fail safe if the GPS fluctuates. In this case you are at the mercy of a GPS connection and that does not sit right with me. Before we pretend you can do away with GPS and get the same flight experience, you can’t. Not today at least. Manufacturers and accessory creators have been toying with additional sensors to enhance the experience. 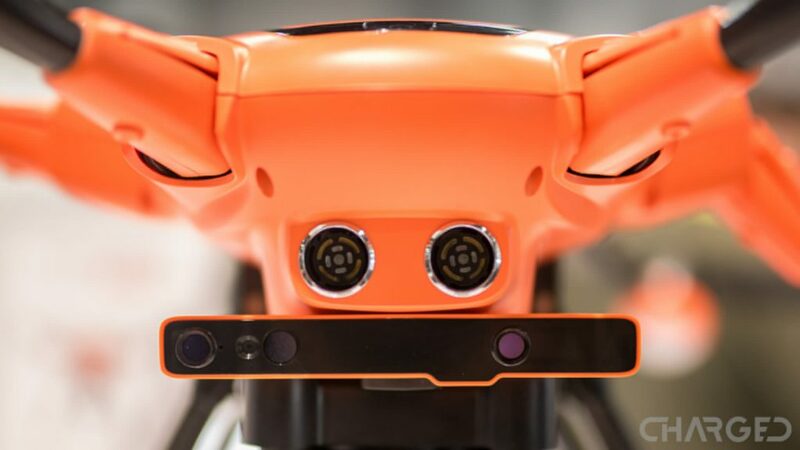 Primarily, you’ll find vision sensors on many drones. Obstacle avoidance prevents damage to your drone, but also gives your machine reference points to maintain a hover. 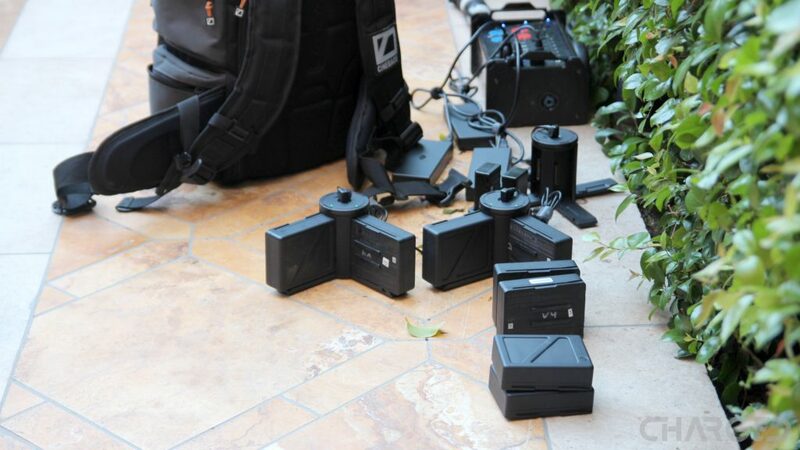 Your camera can be utilized along with laser and other proximity tools. One of the best examples of this is Intel’s RealSense technology. A short bar of sensors that attaches to your drone to provide collisions avoidance with enough accuracy it can help with navigating around an obstacle, not just halting in spot. NVIDIA is taking that to the next phase. Utilizing the Jetson supercomputer board, they have been building full autonomous flight into a test drone. Working along a hiking trail, the sensors ensure safe navigation around rocks, trees and tall grasses. More than just a single flight at a time, throw in some AI that remembers safe tracks over multiple flights, building a map for navigation and more. Flight assist comes in the form of a barometer as well. If you haven’t heard of the barometer in your phone or fitness tracker yet, they all work the same, measuring air pressure is a decent way to measure elevation. It’s not perfect, but nor is GPS, so combine the two for impressively accurate altitude measure. Bluetooth and WiFi are also able to help. Although, they can only really be used as a rough measure of proximity to your remote control. That may be just what you’re looking for, it certainly helps with any RTH functionality. Radar is another tool that can… I’ll stop right there, it is possible to get radar based systems on your drone, but at this point, it is cost prohibitive and too heavy for our basic backyard drone. Answering our basic question: no, you do not need GPS on your drone. GPS is the single most effective flight assist and navigation tool currently in use on our favorite flying machines, but there are options out there. The biggest thing is to find a drone that combines GPS along with other tools. This is pretty simple, most all of the mainstream drones use this best practice. Please let us know if we missed something on this topic. 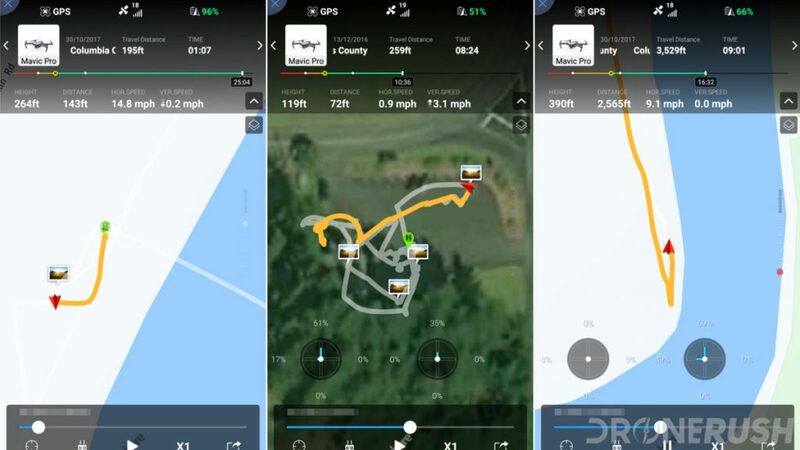 We know that GPS is a powerful tool, and we know there are mainstream methods to assist or avoid GPS use, but we live with the mainstream drones, we might have missed something. DJI Mavic 2 Fly More Kit – worth it?